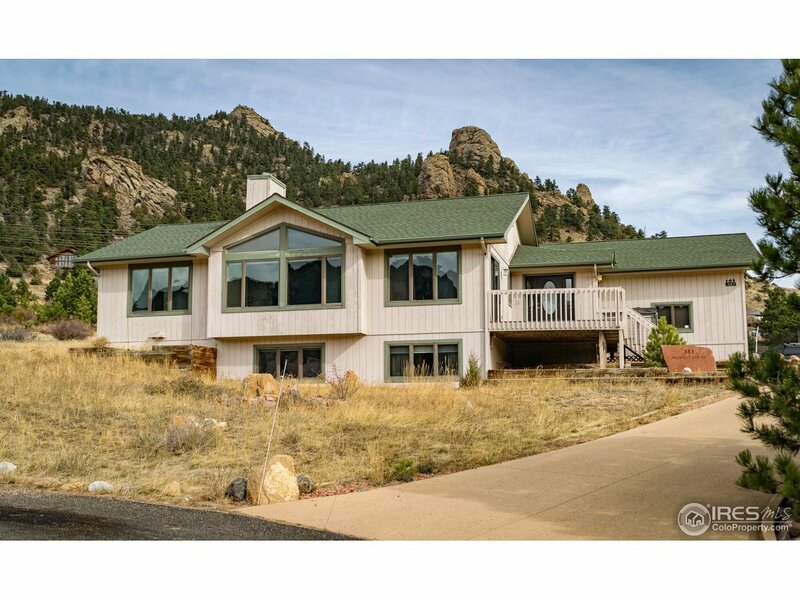 Fantastic Southern Views to Longs, Twins and Meeker welcome you to this special home in Prospect Estates. Bright & open greatroom is the ideal place to gather with big view windows & stone fireplace, plus a well appointed kitchen of stainless & granite that opens to a spacious deck. Easy, main-level living, with luxurious master suite and laundry, plus 2 guest bedrooms & baths. Lower level family room is perfect for home theatre. BONUS 4-car attached garage completes the package. A must see!